When a consumer is allergic to wheat or is gluten intolerant, many ‘regular’ foods become off-limits – including bread, pasta, breakfast cereals and biscuits. Gluten intolerance, also known as coeliac disease, is an autoimmune condition which impacts millions of consumers globally. 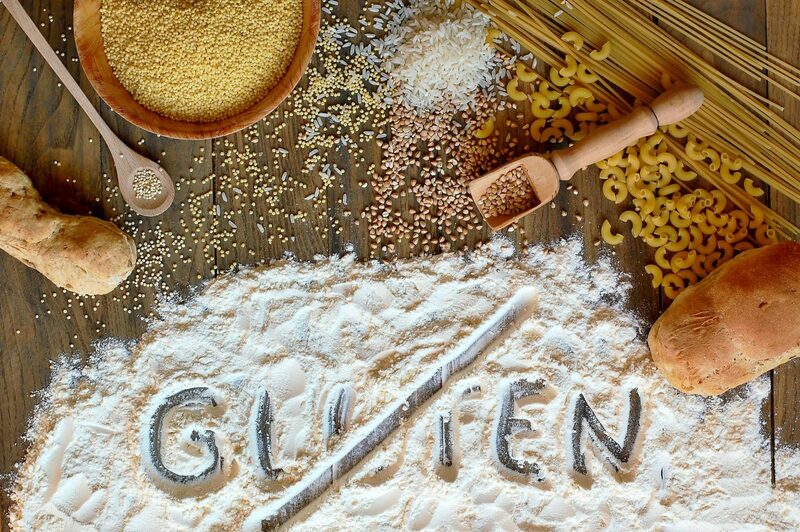 Gluten-free foods meet coeliac nutritional needs and are similar in taste and texture to products containing gluten, helping followers of this diet to remain gluten-free throughout life.